Since with the growth of technology, the world is going to become more automated in the coming years. Artificial Intelligence and Robotics is going to conquer the world in future years. A new study from the Nomura Research Institute (NRI) back proves that. According to the report from the Nomura Research Institute (NRI) released on Wednesday, about half of all jobs in Japan could be replaced by robots or artificial-intelligence programs within the next 10 to 20 years. According to the institute, jobs in Japan that could be replaced by robots and artificial intelligence are mainly those that don’t involve creativity or special knowledge, while those that can be focus on data analysis or systematic operations. The latter professions include train drivers, receptionists, oil refinery workers and security guards, the report said. 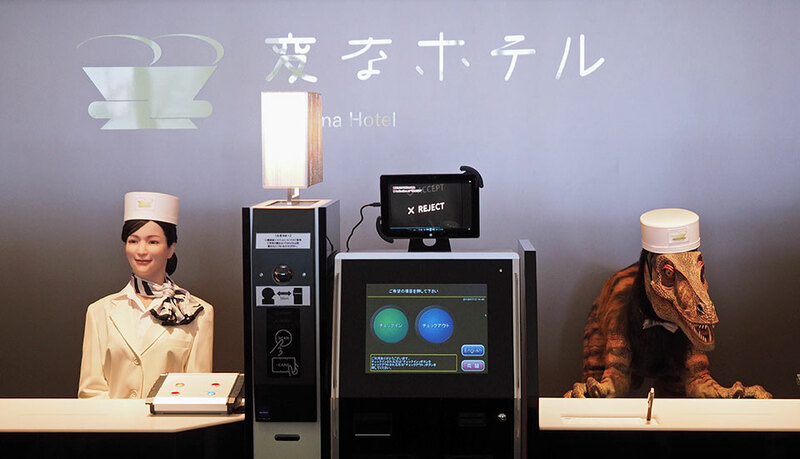 Interestingly, earlier this year a hotel in Japan became the first to try replacing all its staff with robots. In fact, the hotel was designed to have robots handle every part of your stay, including handling your luggage and checking in and out of the hotel. 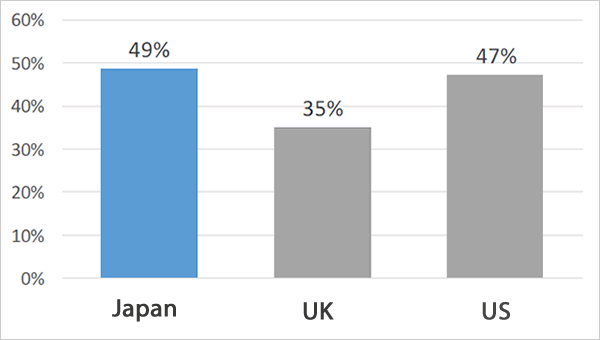 Whether this model proves successful or not is open to debate, but given Japan’s aging demographics, it wouldn’t be surprising to see a lot of robot workers in the coming years. Occupations that required creativity, cooperativeness and negotiation skills were likely to be handled by humans even with the development of technology. Such professions include fashion designers, bartenders, film directors, surgeons and songwriters, the report said. Osborne Associate Professor US and UK was carried out in the same manner as the analysis and found that percentage of professions in which humans could be replaced by robots and artificial intelligence was 47% in the U.S. and 35% in the U.K. I think this is not a big news, we all know one day or another an army of robots, machines, Artificial Intelligence etc. will take over mankind. They have already debuted as a cab driver, department store receptionist, and even television personality.